As many of you know, our RIPPEDCLUB family isnt limited by boarders. We have people pressin play and representing our dedication and hard work all over the globe. Michael Cussell is one of our team members from across the pond in the UK. Michael and I had been talking for a bit through email and he made the commitment to joining our #MAXEDOUTCHALLENGE, where a group of almost 40 of us pressed play and push ourselves to the max for 60 days! 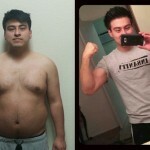 I am so proud of Michael and the effort he put in over those 60 days, and his results speak for themselves! This dude IS RIPPEDCLUB! I’m Mike, 32 from the UK. 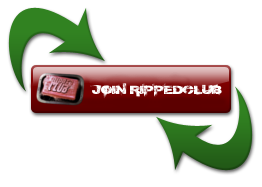 I found rippedclub.net through watching Coach Todd’s videos on YouTube when I was starting out doing Insanity two years ago. 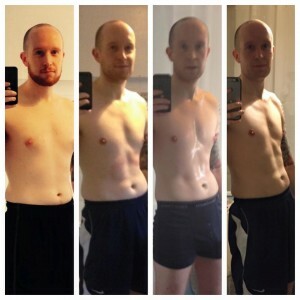 I got pretty good results just muddling through my nutrition and just eating better. I lost around 30lbs doing 2 rounds of Insanity. 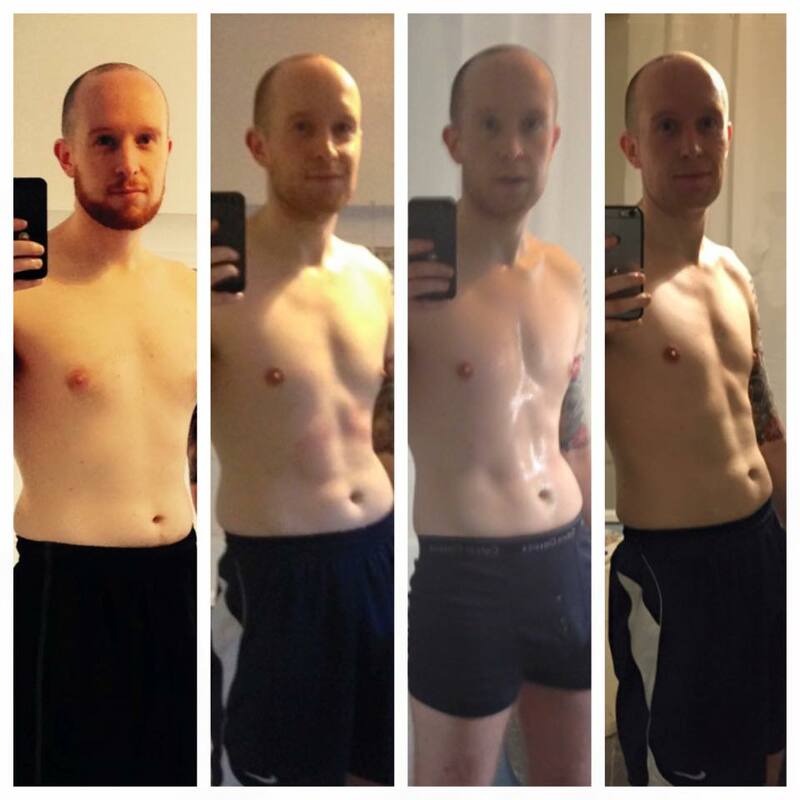 In January 2015 I saw a video Coach Todd posted on YouTube about an Insanity Max 30 challenge group, I got in touch with Todd and said I wanted in! I was introduced to a bunch of down to earth, like minded people who wanted the same goals as me! They were an amazing inspiration and it gave me the motivation to push play everyday where previously I may have skipped a workout. 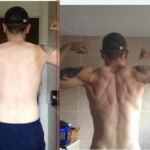 My nutrition was on track and I knew all about how to manage my macros. I posted pictures of my workouts and my meals for accountability. 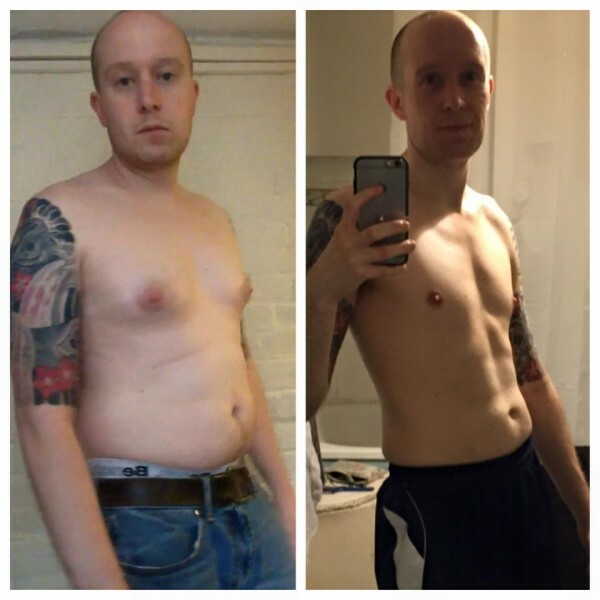 I lost around 8lbs doing Max 30 and around 2-3% bodyfat. I now have more definition and feel great! Next up is Body Beast where I want to put on some muscle! With Coach Todd, rippedclub.net and the challenge group I know I have the support I need to get through and get the best results possible! Thanks guys and gals!